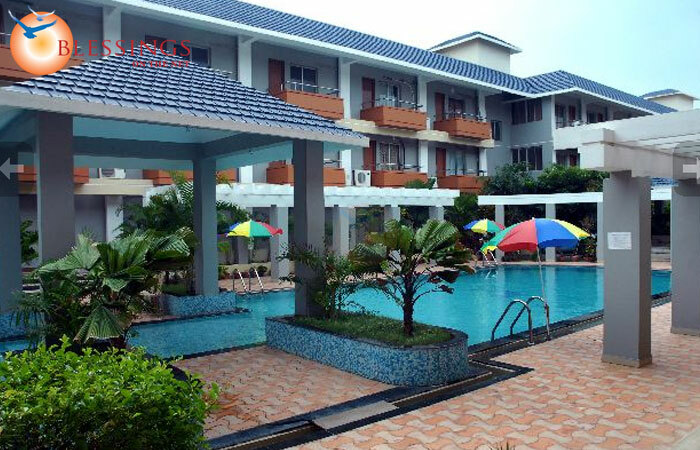 Blue Lily Beach Resort Puri has been built to blend simple charm with exotic surroundings and promises guests an environment where business meets fun and relaxation. 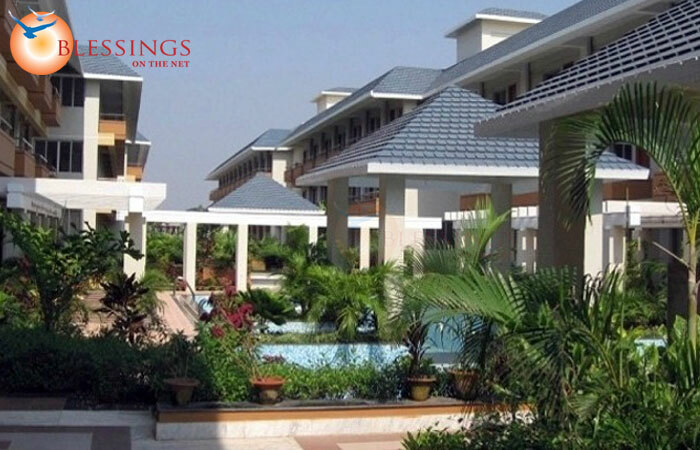 The resort is located on the sea beach in new Marine Drive Road. 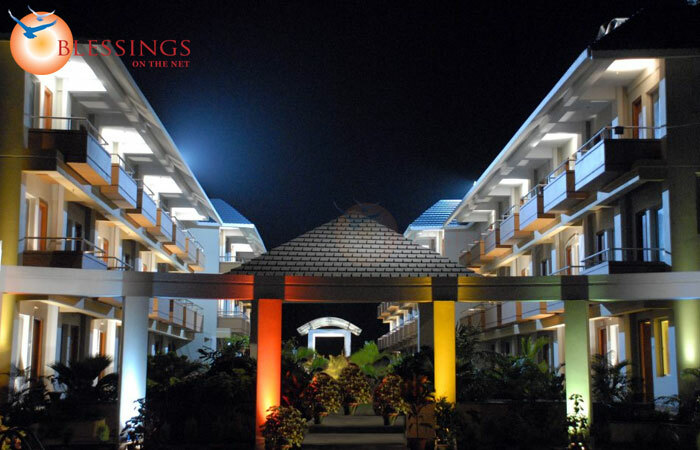 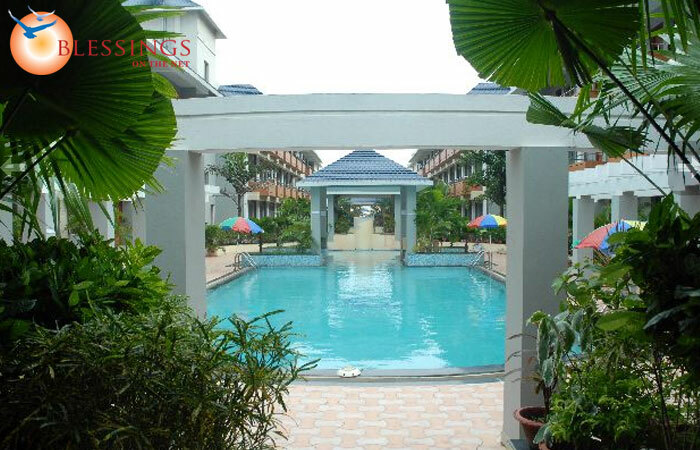 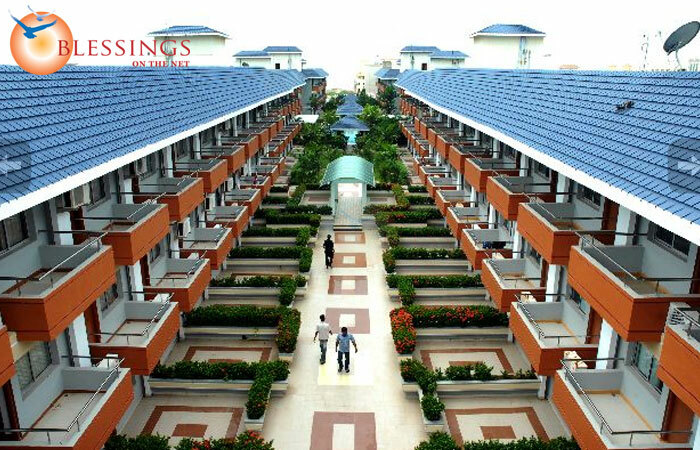 Location : Blue Lily Beach Resort Puri is located on the sea beach in new Marine Drive Road.